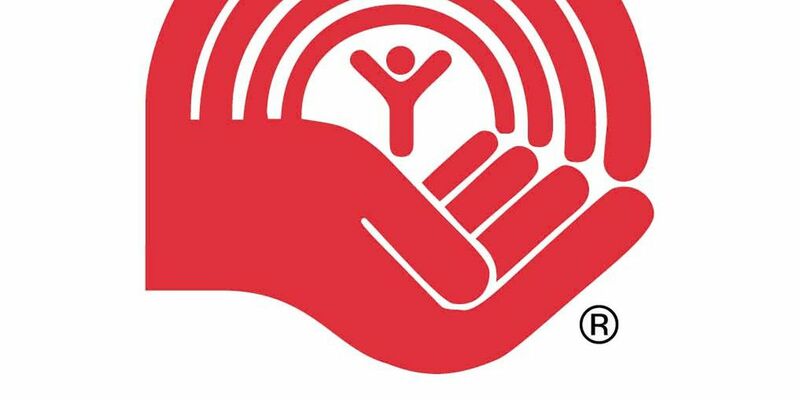 United Way has hired Gregory Shannon as their new Chief Executive Officer, Chairman of the Board David Farabee confirmed the news on Wednesday. Captain Gregory Shannon Previously served as the Commander of the local Salvation Army. As the new CEO Shannon will direct the next phase of development for United Way.